You or your spouse must have a connection with Tennessee in order to obtain a divorce in the state. This is referred to as the residency requirement, which may be established in one of two ways. First, residency is established if the grounds for divorce occurred while you were living in the state, regardless of how long you have resided in Tennessee. Alternatively, if the grounds occurred while you were living out of state, residency is established if you or your spouse have lived in the state for the previous six months. A divorce is initiated by filing a complaint in the chancery or circuit court in the county where either your spouse lives or where you were separated. If your spouse is not a resident of the state, you may file in the county where you currently reside. In drafting the complaint, you must specify a ground for divorce. Tennessee recognizes both no-fault as well as traditional fault grounds for divorce. No-fault divorce includes both irreconcilable differences and voluntary separation for a period of two years. Filing under the ground of irreconcilable differences requires that you have entered into a written agreement with your spouse regarding property and child custody and support, often referred to as an "uncontested" divorce. To file under voluntary separation, you must have maintained separate residences for the separation period and not have any minor children. Fault grounds must be proved in court and include adultery, abandonment and extreme cruelty. Once your complaint has been filed, your spouse is entitled to receive notice of the action and a copy of your divorce papers. This is referred to as service of process, which must be done by someone over 18 in Tennessee, often by a professional process server or Sheriff, unless waived in writing by your spouse. After service is complete, your spouse then has 30 days to file a written response, referred to as an answer, and the divorce may move forward at that time. If your spouse fails to respond within the timeframe, he is considered in default and the case will progress without his participation. A divorce is not considered final until you receive a judgment of divorce from the court. In Tennessee, this cannot be sooner than 60 days after filing the complaint if you have no minor children, or 90 days if you have children. If your spouse is in default for failure to respond, or you and your spouse have reached complete agreement, the divorce hearing is typically the next and final step. 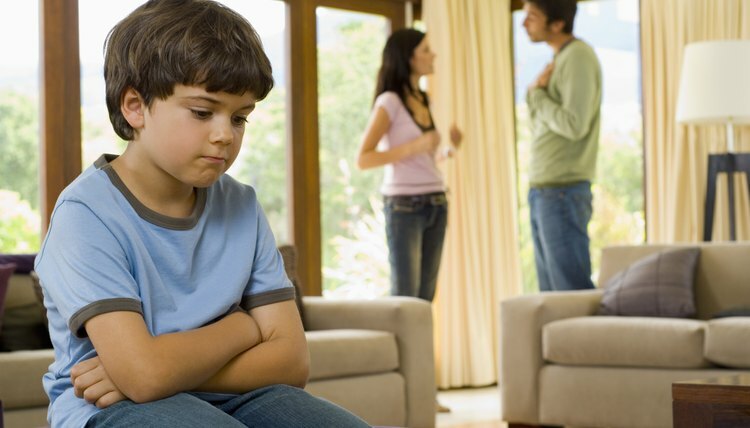 At the hearing, a judge will either order the default divorce or, in uncontested cases, review your written agreement and issue the divorce decree after ensuring the agreement is fair and promotes the best interests of your children. If you disagree, the court will need to hold a trial. Either party may request temporary orders for spousal support and child custody and support while the case is pending, and the court may order you to attend mediation to resolve contested matters. If you are alleging fault grounds, such as adultery, you will have to prove that the event occurred to the satisfaction of the judge. This often requires the testimony of witnesses and presentation of other evidence, which must be furnished to the other side in advance of trial through a process known as discovery.